Greater uptake of Combined heat and power (CHP) could plug wastage in energy generation says cogeneration specialist ENER-G. Combined heat and power is around twice as efficient as conventional power generation and provides cost savings of up to 40% over electricity sourced from the grid and heat generated by on-site boilers. The latest UK energy statistics show that combined heat and power (CHP) generated around 6% of all electricity produced for 2014, but according to CHP specialist ENER-G, it could make an even greater contribution to UK energy production. The Digest of UK Energy Statistics (DUKES) for 2013-2014 released by the Department for Energy and Climate Change (DECC) reveal that the total number of CHP schemes increased to 2,066, with 11 per cent of systems now using renewable fuel, compared to 9.5 per cent in 2013. During this time CHP reduced UK carbon dioxide emissions by 13 million tonnes by displacing conventional fossil fuelled energy generation. That's equivalent to the environmental benefit of removing 4.3 million cars from the roads or the carbon dioxide that would be offset by a 10.7 million acre forest. According to calculations by the Association of Decentralised Energy (ADE), by generating energy more efficiently, CHP saved the UK economy nearly £250 million in fuel costs over the 12 month period. This saving is equivalent to the gas bills of more than 350,000 homes. 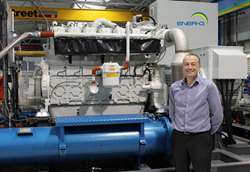 "It's good to see CHP providing a significant proportion of UK energy production, but the technology remains underexploited," said Chris Marsland, Technical Director for ENER-G Combined Power Ltd. "There are thousands more organisations that could be saving money and reducing their carbon footprint by using CHP." He added: "Combined heat and power is around twice as efficient as conventional power generation and provides cost savings of up to 40% over electricity sourced from the grid and heat generated by on-site boilers. It can also provide a secure off-grid supply in the event of power failure." CHP can be implemented in new building, when redeveloping an existing site or when replacing ageing boiler plant. It is particularly suitable for customers with sufficient heat or cooling demand, particularly if that demand is for extended periods. As such, it can pay dividends in leisure, manufacturing, hospital, education, retail and many other environments. There is a range of support measures to incentivise CHP, including exemption from the Climate Change Levy and Carbon Price Support; eligibility for enhanced capital allowances and exemption from business rates on CHP plant and machinery; zero rating of heat under the Carbon Reduction Commitment (CRC) Energy Efficiency Scheme, and other incentives for biogas CHP. Typical payback on CHP is between 3 and 5 years, with most systems designed to have a product lifecycle of more than 15 years. Additionally, some suppliers offer energy performance contracts, such as ENER-G's Discount Energy Purchase Scheme, which means businesses can benefit from an instant payback without any capital outlay. 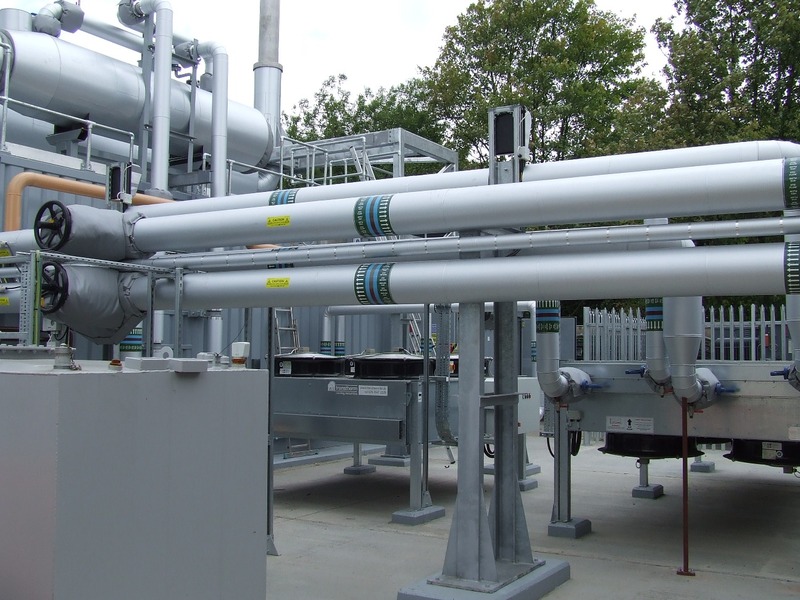 ENER-G is Europe’s leading provider of packaged cogeneration and trigeneration systems. The UK company designs, manufactures, finances, operates and maintains CHP units across Europe.